Oppose H.R. 2406, the so-called “Sportsmen’s Heritage and Recreational Enhancement (SHARE) Act of 2015,” and the Ribble Amendment. 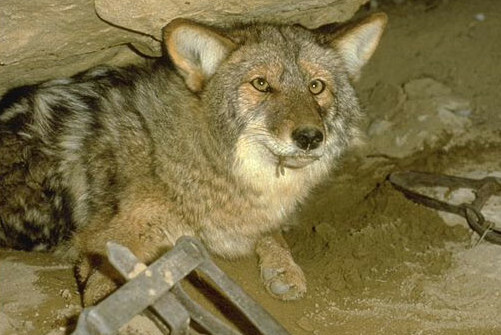 Urgent – tell your Member of Congress to oppose this lethal legislation!